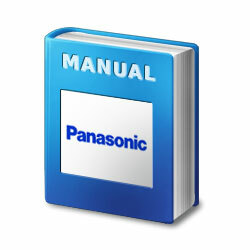 Installation manuals for Panasonic KX-TD816 and KX-TD1232. Provides information on installation, programming and using system and phones. Add item to cart to see pricing. Will be removed from your invoice when the electronic PDF version is sent.